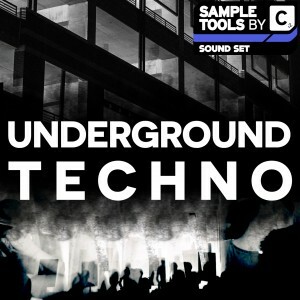 ST2 Samples are extremely proud to present to you our latest edition to the ST2 family. 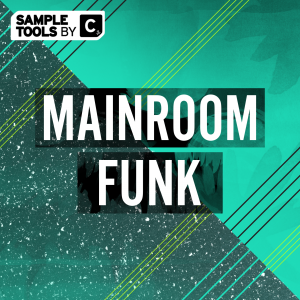 Inspired by the sounds of Dillon Francis, Munchi, Diplo and more, this production toolkit features a bespoke collection of moombahton inspired samples, perfect for producers looking to add some firepower to their productions. 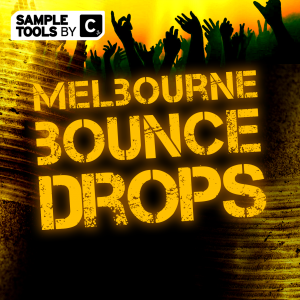 MOOMBAH is composed of 7 carefully crafted songstarters, with each folder featuring vocal samples & hits- as well as everything you need to create deep and dirty basslines, hypnotic melodies, hard hitting drums, and insane FX that compete with your favourite producers and DJs. 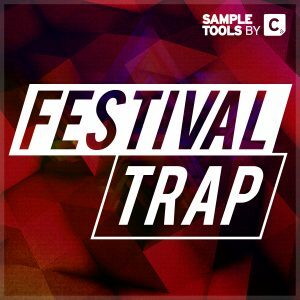 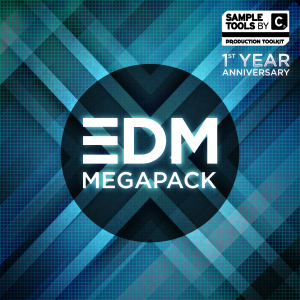 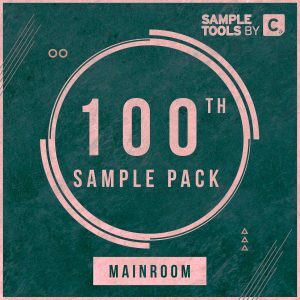 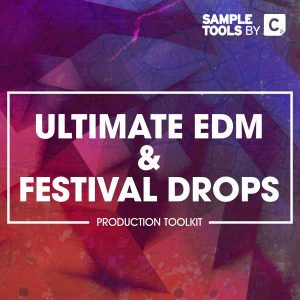 This hard-hitting sample pack is suitable for the entire array of EDM inspired genres, not just the Moombahton style! 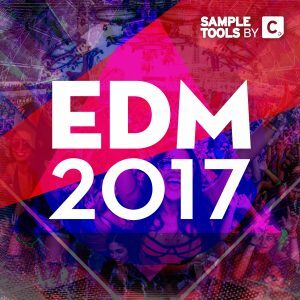 MOOMBAH is jam packed with premium content, ready to make floor fillers that will rock festivals, clubs and parties alike. 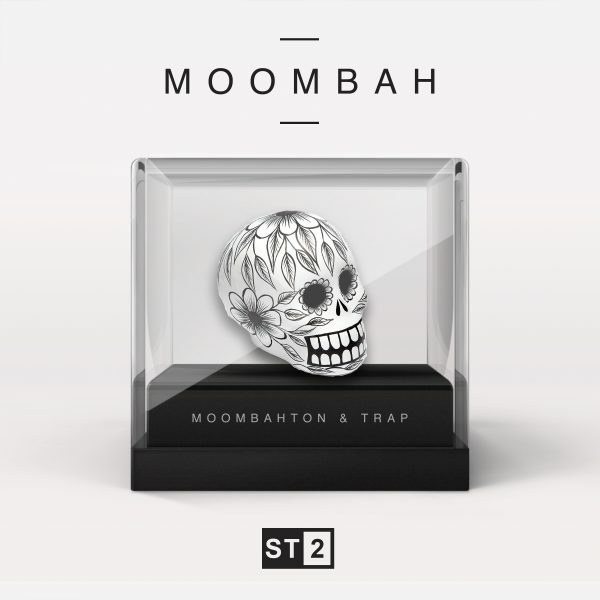 We are ST2 Samples and this is MOOMBAH!